About Dementia. Ok, so after reading and reading, there is always more on the internet. The take-home message is usually that everything causes everything. We keep searching until we find an answer that we like and then go from there. Sound familiar? Dementia is no different. There are maybe hundreds or thousands of possible causes for this deadly disease. You work and work so you can retire and spend the rest of your life enjoying things just to get to the place where you can’t remember your own name. So now what? What do you do? Most people don’t do anything until they notice a decline, but once this happens, they are already well on their way to decline. 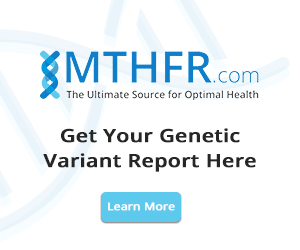 One thing that is common is that many are looking for a cure that is not there. What do you mean, not there? To understand this, you need to understand a little neurology. You are born with a finite number of neurons (or nerve cells) in your brain. They connect to each other to control everything in your body. Every NORMAL day of your life, you have nerve cells that die (called neurodegeneration), which are not replaced by new cells. A healthy nervous system allows healthy cells to take over the function of the deceased cells by growing new branches on existing neurons, which is called neuroplasticity. These cells then become more important because if they were to have a problem, neurological function would be lost. Health of the brain is maintained if neuroplasticity exceeds neurodegeneration. The brain is made up of different regions which control different functions such as balance, mood, memory and problem solving. 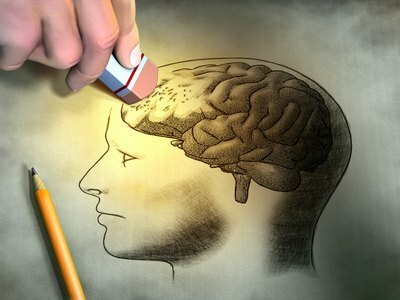 When a part of the brain starts to lose neurons, function is impaired and shows up as symptoms related to those areas. This can be lack of coordination, depression, inability to do math, memory loss, poor balance, speech problems, improper emotional responses and lack of sense of smell. Take the temporal lobes for example. They have a region called the hippocampus which is related to sense of direction, learning, memory, spatial orientation (where your body is in space), and circadian rhythm (sleep-wake cycle). Degeneration of the hippocampus can commonly lead to poor memory, to not be able to understand directions, insomnia and dementia/Alzheimer’s. Inflammation is found to be correlated to neurological degeneration. A major problem is that this problem frequently does not cause symptoms that you are aware of. If symptoms are present, most people do not relate them to possible brain degeneration. Symptoms could be as simple as feeling foggy and dull, slow thinking, depression and fatigue. 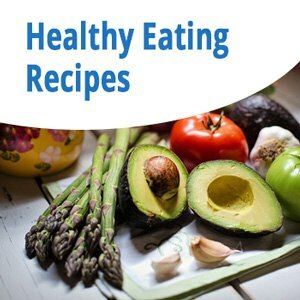 Symptoms such as digestive issues can be apparent as well — the brain controls the gut. I am sure that there are many genetic issues that contribute to or cause cognitive degeneration, many of which we do not know about and some we do. 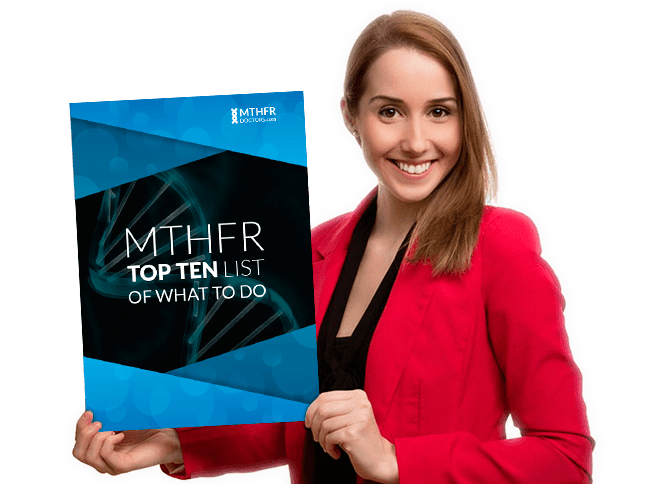 MTHFR is an enzyme responsible in the metabolism of homocysteine, an amino acid that is used in the glutathione cycle. A common single nucleotide polymorphism (SNP) in MTHFR gene, where a C is changed to T at nucleotide 677, is related with decreased enzymatic activity resulting in higher levels of homocysteine plasma levels. Homocysteine has been thought to be a factor in many diseases such as cardiovascular disease, stroke and dementia (1) (2). One research project (4.5-year follow-up cohort study, 1779 Mexican Americans aged ≥60 years, Haan et al) concluded twice the risk of cognitive impairment or dementia associated with elevated homocysteine levels. There are many other projects that reflect common findings. Other studies conclude that it may be unclear if dementia is related to low vitamin B-12 and/or folate status which is the cause of the elevated serum homocysteine levels (3). Regardless the cause, if a patient has untreated or poorly managed MTHFR, dementia is a strong possibility. As research, may be unrevealing, elevated homocysteine levels can be treated by B12 and methylfolate causing a synergistic effect, thereby reducing the possibility of dementia. 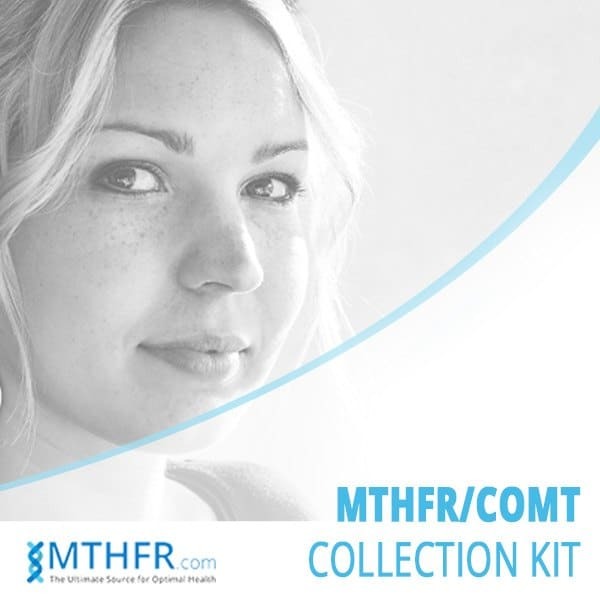 You may order a MTHFR home test kit here. Seshadri S, Beiser A, Selhub J, et al. Plasma homocysteine as a risk factor for dementia and Alzheimer’s disease. N Engl J Med 2002;346:476–83. Ravaglia G, Forti P, Maioli F, et al. Homocysteine and cognitive function in healthy elderly community dwellers in Italy. Am J Clin Nutr 2003;77:668–73. Haan MN, Miller JW, Aiello AE, et al. Homocysteine, B vitamins, and the incidence of dementia and cognitive impairment: results from the Sacramento Area Latino Study on Aging. Am J Clin Nutr 2007;85:511–7.